“Mean Girls,” the movie was billed as an American teen comedy film, but for those adult women who are faced with toxic work environments fraught with bullying and sabotaging behaviors by other adult women, it’s anything but a laughing matter. Work cultures can become toxic for many reasons; however they remain toxic when we give those who lack sufficient emotional intelligence opportunities to bully, oppress, sabotage, manipulate and in some cases emotionally torture others. When these behaviors go unchallenged it results in more than just lowered morale for employees, it can and does equal actual dollars loss. Loss due to productivity or perhaps even adverse actions. We have heard so much about emotional intelligence (EI) over the last two decades that perhaps we think we know all there is to know about it. We first learn of the term from a paper in 1964 written by Michael Beldoch. However, the concept doesn’t grab hold of a larger audience and gain popularity until a science journalist, Daniel Goleman writes about it in his 1995 book with that title: Emotional Intelligence. So, how do we survive the “mean women” in the workplace? Of equal importance, how do we become self-aware and make the needed changes if we discover we are the “mean women” or that we lack the needed development of balance across the 12 competencies of emotional intelligence? Simply being made aware of what the 12 competencies of emotional intelligence are can give you an idea of where you may need some further development. There are many formal models of EI and several come with their own assessment instruments. It is important to choose an assessment instrument that predicts leadership outcomes. Why you ask? Because leaders are the ones who stand-up to the “mean women” whether they possess a formal leadership title or not. Why you ask? 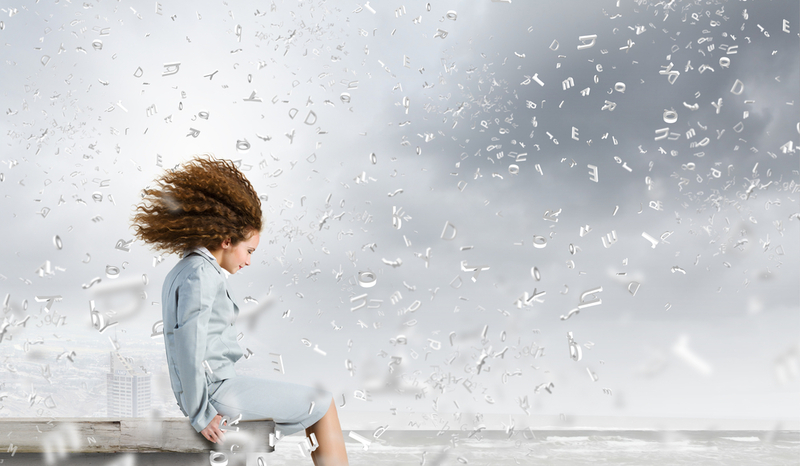 Because if you can see yourself as one of the “mean women” and wish to change, you will need the leadership skills to affect change within yourself. Where are you strong? Start there, use a strengths-based model to propel your actions to increasing your emotional intelligence in the areas where you have identified deficits. 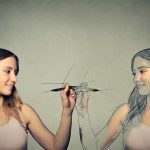 For a deeper look, select an assessment tool that uses an approach of gathering your self-perception, asking “how you see yourself?” These types of tools have a high correlation with personality tests, which are looking to uncover one’s self-schema. The self-schema is defined by the American Psychological Association (APA) as “referring to a long lasting and stable set of memories that summarize a person’s beliefs, experiences and generalizations about the self, in specific behavioral domains.” While other assessments define emotional intelligence as an actual ability. A test created by Yale University President Peter Salovey and his colleagues makes connections and corollaries between EI and IQ. Their product, the MSCEIT is commercially available to the public. I prefer a 360-degree assessment, it’s comprehensive and allows us to look at both self-perception via the ratings, as well as how others view us who are in our lives and have enough close contact to give pertinent feedback. In evaluating the areas of emotional intelligence, external feedback is especially crucial. For those who lack self-awareness how would you ever know where you are in the continuum of the 12 competencies? How would you know that you lack self-awareness? One can get an idea of where they stand with their strengths and weaknesses by inquiring with those they work with, provided you don’t ask the “mean women” for this feedback. Try to think of the “adult” co-workers who present as balanced and fair in their presentation of facts and opinions, those who seek out others to learn from and to share their knowledge and expertise with, and those you have known to acquiesce on occasion and are okay with being wrong, and can perceive things differently than their initial stance when given another vantage point. You’ll want feedback from those who will share a 360-degree view with you to tell you in what ways you are succeeding, as well as where there is need for improvement. If you work in a toxic environment finding such a person may not be easy, but they do exist – observe and select carefully. The more voices that contribute, the better the results. 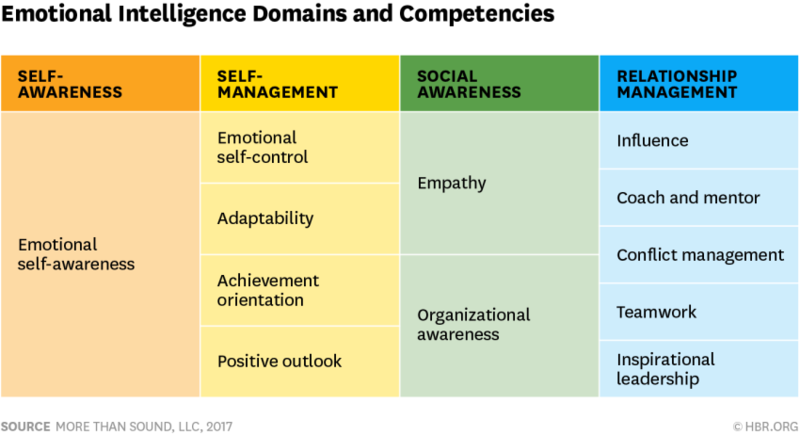 The emotional and social competency inventory ESCI 360, also a commercially available assessment was developed by Daniel Goleman, Richard Boyatzis and the Korn Ferry Hay Group – it measures the 12 emotional intelligence competencies. This assessment relies on anonymous external observers rating your behaviors to see how they fit into an evaluation of your leadership. This assessment tool has no known correlation to IQ or personality, but rather looks at the predictors of effective leaders, actual business performance, engagement and job satisfaction. It’s a great idea and my recommendation that someone looking to lead in a toxic environment, who is attempting to shift the culture, (even if only by a millimeter and within their own sphere of impact) uses both the self-assessment and the 360-degree assessment. I would recommend the same for the person who has identified themselves or has been identified by others’ as toxic and/or the person who simply needs to work on deficient areas to likewise do both assessments. The advantage here is a deeper awareness found in the gap between self-assessment and external assessment. The assessments are an important piece to fully evaluate your emotional intelligence; however, simply understanding that the 12 competencies exist and in combination equal emotional intelligence is a great start. The more competencies that are in your bandwidth, the better leader you are in any environment, especially the more difficult ones you may encounter. The most effective method for improvement of the areas of emotional intelligence is found in coaching. Receiving professional support to address deficit areas, overcome obstacles, make changes and shifts and achieve your goals is an incredible asset. The impact a good coach can have on your life is not to be underestimated. Even for those working in environments that are healthy or for leaders who do not need to use these competencies to gird-up for pushing through the murk, working to incorporate more of the competencies into your leadership and action daily is a must. What is not attended to experiences atrophy. Stay strong! Drop me a line today! 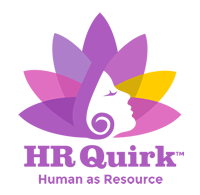 Together, we’ll assess your emotional intelligence leadership skills, and create an individualized action plan to boost your EI. Coaching sessions are focused on guiding you in the implementation of the core competencies of emotional intelligence.